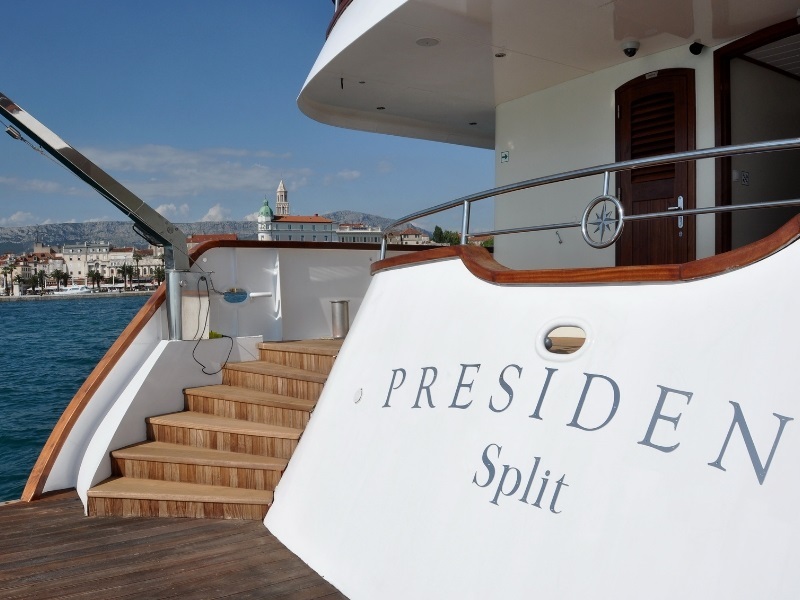 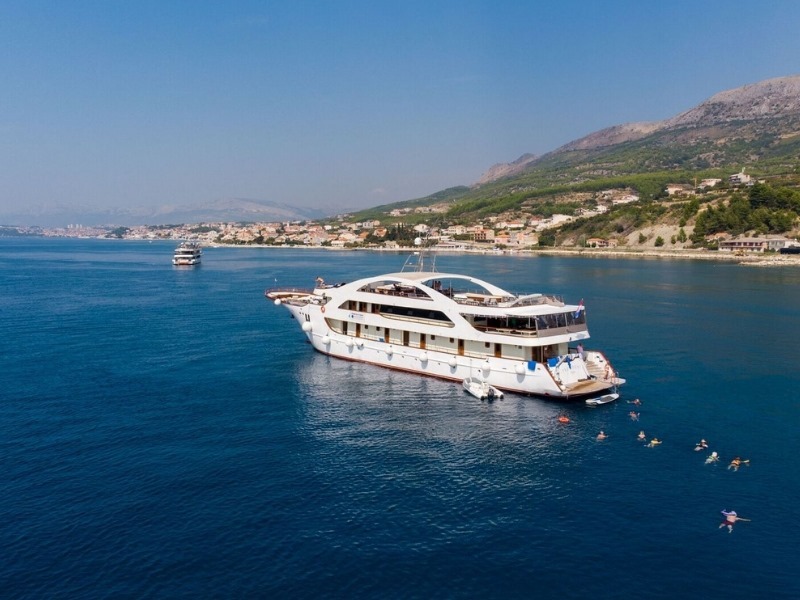 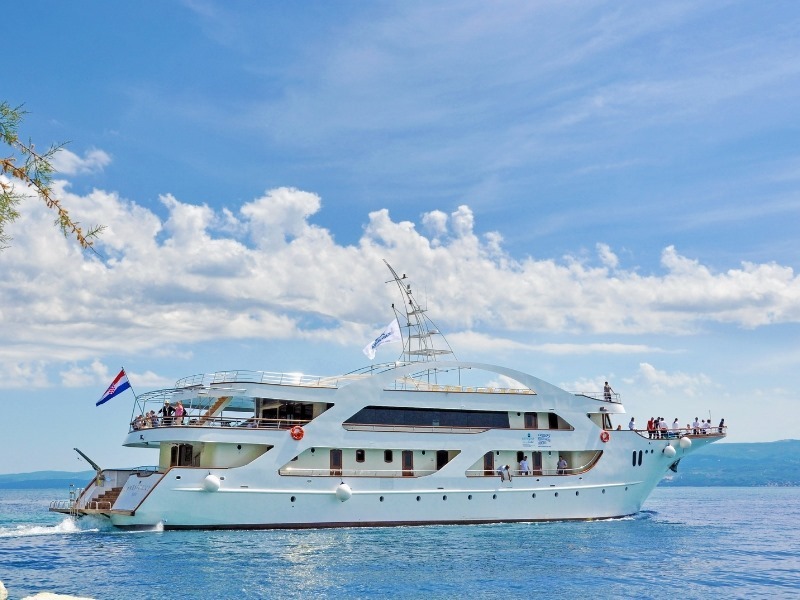 Aboard the majestic MS President and unearth the imposing islands of Croatia. 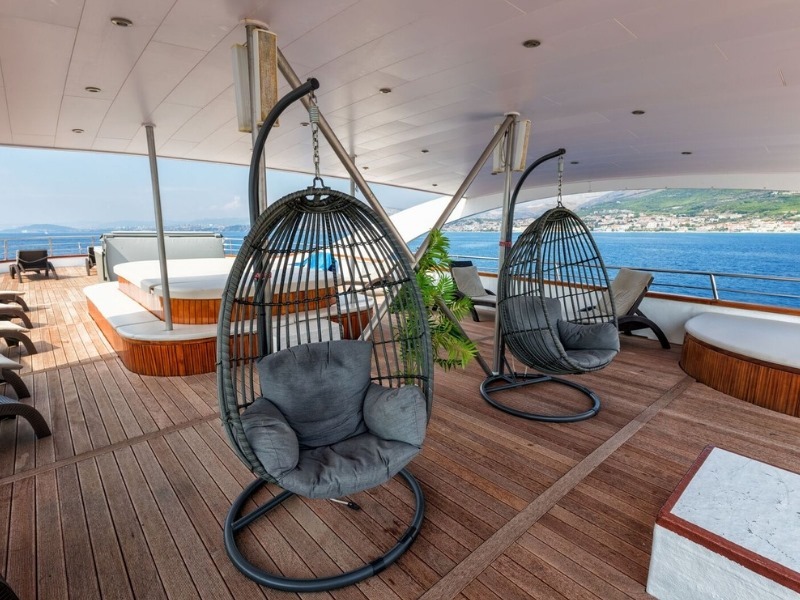 Built in 2012, this yacht-like vessel flaunts contemporary amenities, chic décor, first-rate cabins and luxury dining experiences. 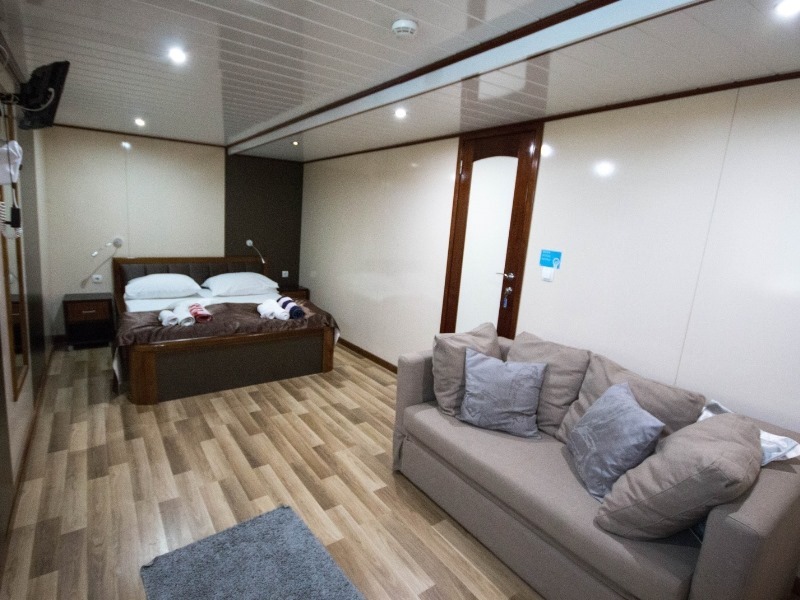 Perfect for those seeking tranquility and comfort, all en suite cabins feature a spacious layout, plush furnishing, air-conditioning, a flat-screen TV and host of other facilities to enhance your time onboard. 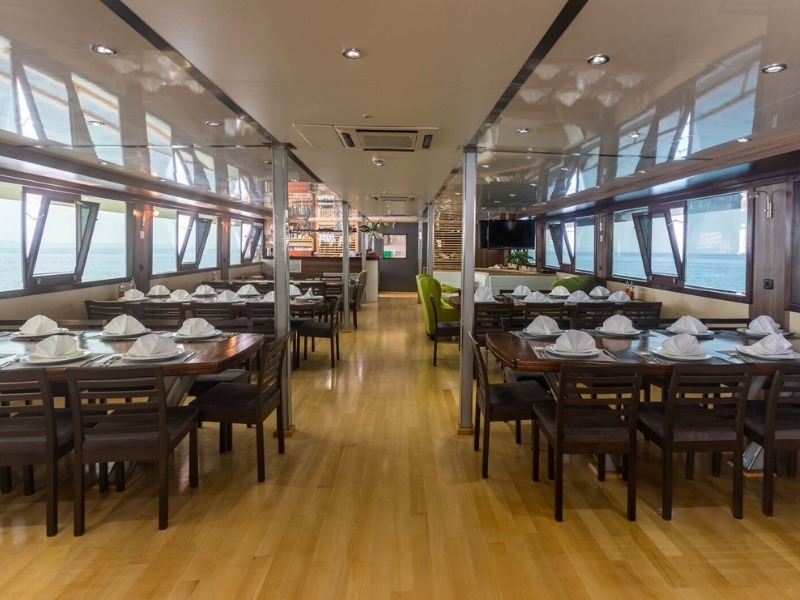 When hunger strikes, feast like royalty at the restaurant-salon complete with a bar and outdoor terrace. 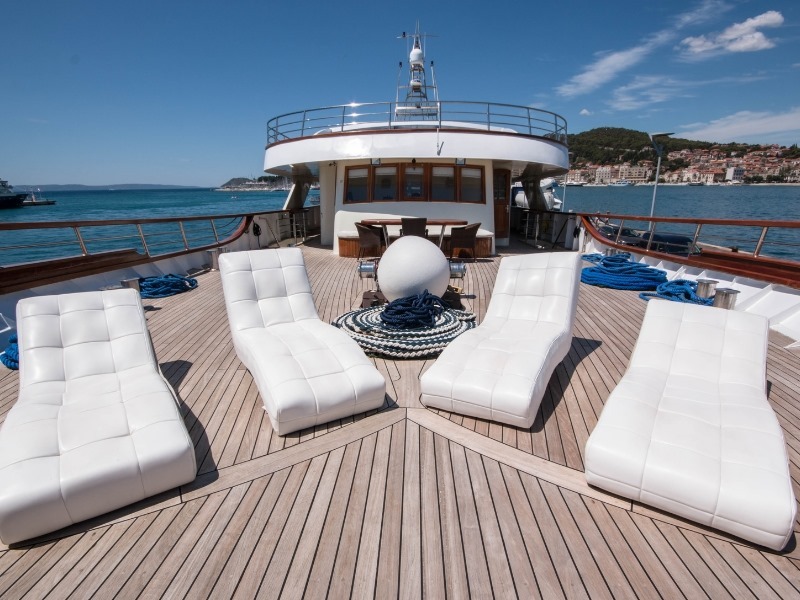 Bask in the Vitamin D from the sprawling sun deck boasting a plunge pool and lounge chairs.